Thinking about building a home in and around Brisbane? Not sure how to use the $15,000 Qld building grant as your deposit or even where to start? Learn everything you need to know! There is nothing quite like the experience of choosing your home then seeing it come to life! While it sure is fun to scan through images on pinterest and instagram of the latest kitchen and house designs, it’s a lot more fulfilling when you’re doing it for real in the home you’re going to be living in. Everyone who’s done it before will tell you, that there’s a big step between imaging it and picking up the keys to your finished home. We’ve found that many of our clients have questions around the process to build and getting the building loan. 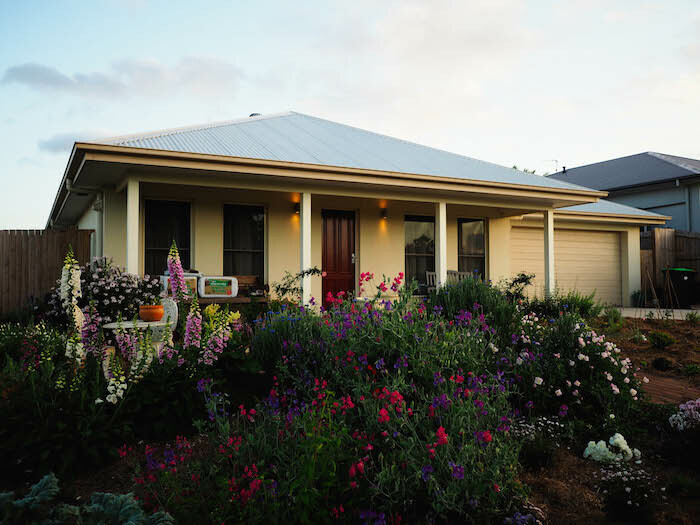 So to help we’ve developed a process below of how to build a home from start to finish, as well as in depth guides on all aspects of home loans (that’s what we do after all). You can also download the visual map of the steps below. Or if you prefer check out this in-depth training video which takes you through the crucial elements of building a home. 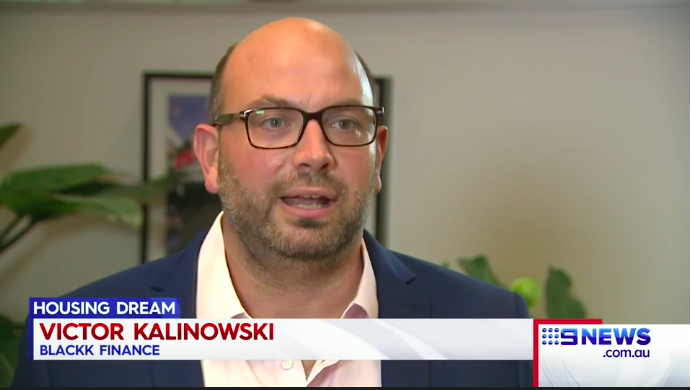 Recently we also had the chance to talk about the Queensland building grant with Channel Nine News and it was great to show how the grant has helped some of our clients build their homes! Please get in touch if you have any questions or you want to talk about your personal situation in more detail. You can call the office or if you prefer, book online, a call or face to face to meeting with me at a time that suits you! Why does it help to meet with a Mortgage Broker? Having a clear idea of your budget when you start is really important as it means that you’re not looking at land and homes that are outside of your price range. It will mean you won’t waste time your time looking at homes that are outside your budget. Once upon a time this meant completing a loan pre-approval for a client though over the last 12 to 18 months we’ve found that a number of lenders aren’t doing pre-approvals any more because of the low conversion rate (one bank told us that for every 100 pre-approvals they processed less than 7 would convert into an application in the next 6 months) so it wasn’t a good use of their time. Another reason to be careful of doing a pre-approval is that we often find that the valuations are varying quite a lot between different lenders and it can be just as important as the banks lending criteria. A lower valuation amount can be critically important to your application as it can directly impact on the lenders mortgage insurance that you pay. and reduce the amount of the loan that you can get from the bank. When we’re helping a client to get their finance approved we will arrange for a valuation on their new house and land (called an ‘on completion valuation’) to be done prior to submitting their home loan so that we’re very clear on the figures for them at the time of application. In this step, I’m also covering some of the other main questions most people have at this point in the process. 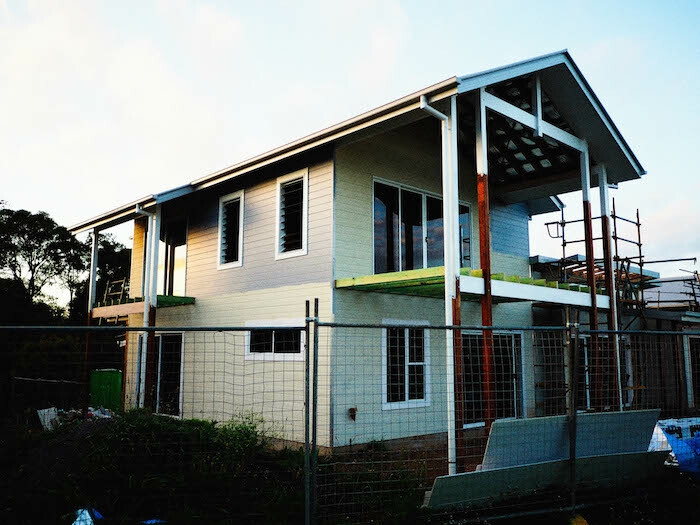 A good base to start from is having at least $15,000 in savings– If you’ve got more than this then that’s even better 😉 If you’re looking to build and you’re a first home buyer then when you add the $15 000 from the Qld Gov’t Great Start Building Grant you’ve now got $30,000 in total which is a good foundation to start. Have a family member go guarantor for them so that you don’t pay lenders mortgage insurance. Aim to have at least 5% saved as a deposit – Some banks will give you a home loan if you have at least 5% of the purchase price saved (if the home you want to buy is $500,000, a 5% deposit is $25,000). A bigger deposit can be better as it increases your buffer, reduces the banks risk and reduces the cost to you of the Lenders Mortgage Insurance (LMI). LMI is a one off insurance payment that’s paid by you to protect the bank, when you have less than a 20% deposit and if you’d like to get into more detail on it then this post is helpful and explains that process that we work through for clients. Is it possible to borrow up to 100% – Yes. It certainly is. Some banks allow you to borrow 100% of the property purchase price if you have a family member guarantee your loan (called a Family Guarantee loan). Even in this situation, having some money saved can help as a buffer to cover the costs of building and moving. Extra costs to buy a home – It’s important to know that you aren’t just saving for a deposit for the home loan but you’re also saving to for the costs of buying. These include stamp duty, legal fees and moving costs. Your Mortgage Broker and solicitor can help with this. 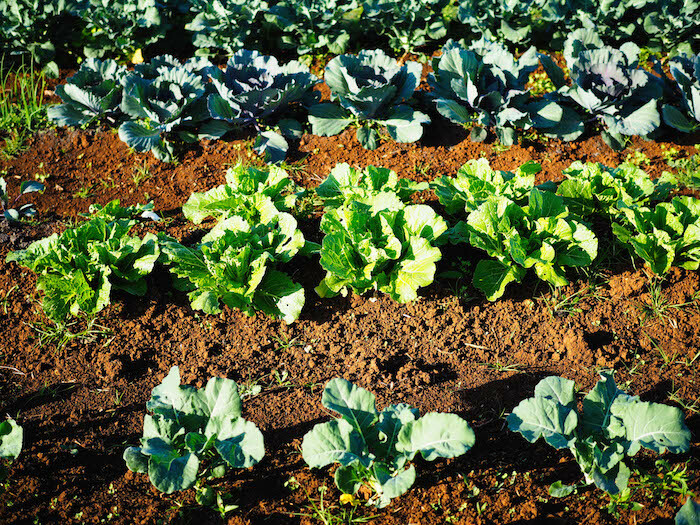 Would you like room for a veggie patch in the backyard? 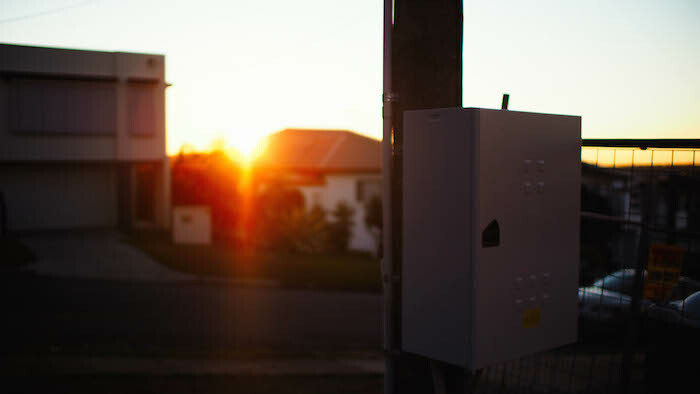 How do I find out if I qualify for the Government First Home Buyers rebates and grants? 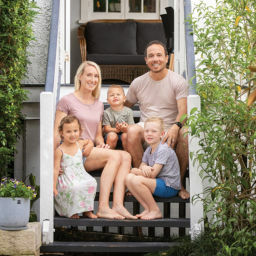 You may have heard that the government is giving first home buyers money to help you buy or build your first home, by offering grants and rebates. These can be used to boost your deposit. ‘Stamp Duty Rebate’ – up to $8,750. 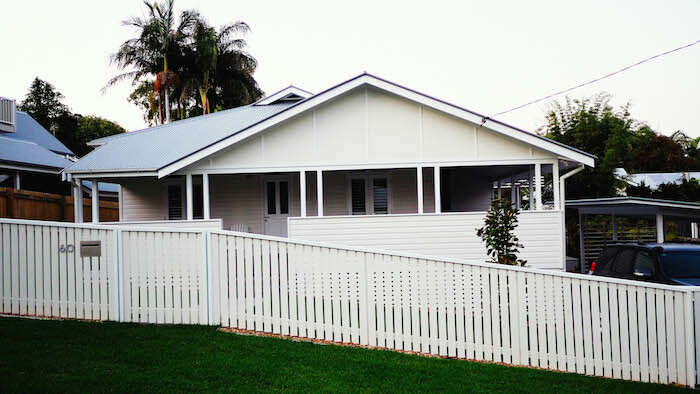 Check out the Blackk Finance guide on the QLD First Home Buyers Grant. I simply explain what you need to do to maximise your entitlement. We also recently had the chance to talk to Channel Nine News in Brisbane about the building grant and how it has helped some of our clients build their homes which was great to see! Victor talking to Channel Nine News recently about the building grant – watch the video here. 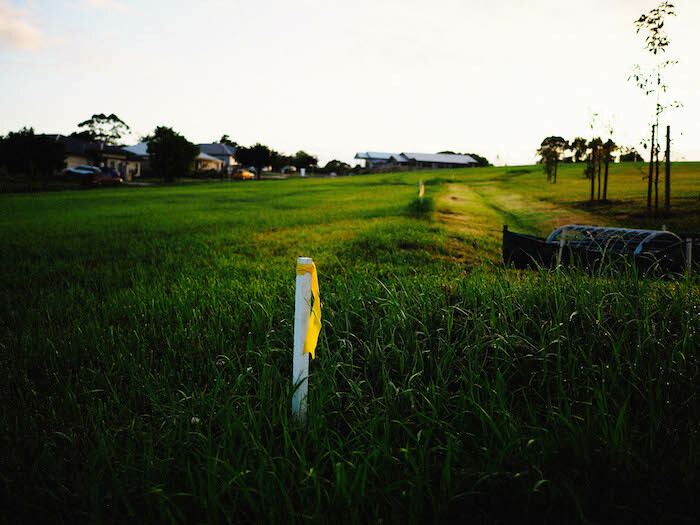 Vacant land marked, outer Brisbane 2019. How does a Mortgage Broker help me build a house? Seeing a Mortgage Broker will help you get your money ducks in a row before you buy a house and land package. Help make sure you’re ready financially – they’ll tell you in you need to save more or if you need to close an existing credit cards or personal loan that you have. Find you a loan from the hundreds available – will work with some of the banks you have heard of, like CBA and the ANZ Bank, as well as many smaller ones that you may have not heard of. A broker will explain the loan options, how they work and help you choose the loan that is most suitable for you. Make sure you understand the building process – and helping you to make an informed decision. There’s quite a bit of admin involved in having each of these stage payments made so it pay’s saving you the hassle and ensuring work is not delayed as the builder gets paid on time. 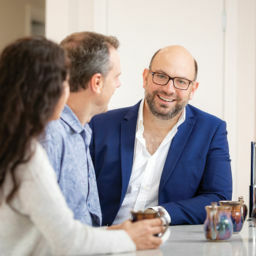 Be like a personal money coach – talking you through strategies to save more deposit, helping you to set and achieve your financial goals and setting things up so it’s easier for you when the time comes to make the first step. It doesn’t cost you anything to see a Mortgage Broker, as we are paid by the bank when you take out your loan. Interest rates – the media focuses heavily on interest rates, and they are important in ensuring your repayments are no higher than they need to be. Remember though that there are other features of a loan that can be just as important in the long run. Be aware that the lowest rates advertised particularly if it’s a honeymoon or a variable rate, will change after a short period, so don’t get trapped into looking at rates only. Number of years to pay off the loan – loans are usually paid off over 30 year period. Frequency of repayments – align these to your pay cycle which helps your budgeting, i.e. if you get paid every fortnight on a Tuesday, them have the loan repayment come out every fortnight on the Thursday. If you’re making interest only repayments, these can only be paid monthly where as principle and interest loans can be repaid weekly, fortnightly and monthly. Making additional repayments – this will help you pay off your loan faster, but make sure you don’t have to pay additional fees to do so. Flexible enough to take advantage of lower interest rates – variable loans will offer you this, however you will also be exposed to rising interest rates. Read more here on types of loans. Getting an offset account – is a great way of using your weekly living money and rain day savings to reduce how much interest you repay, saving you a lot over the long run. 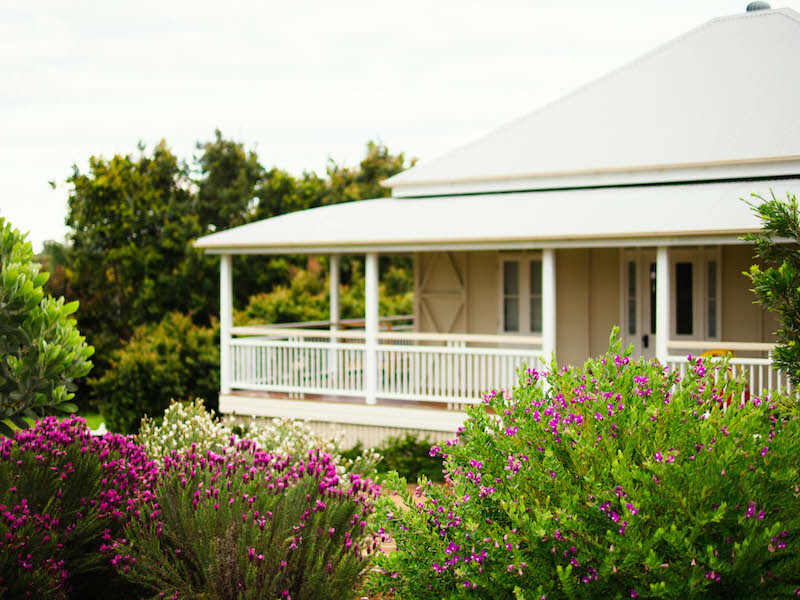 How is finance on a house and land package different from buying an established house? These loans are usually applied for separately and then bundled together. When do I need to get a solicitor or conveyancer? It’s a good idea to have a solicitor on hand when you start looking for land. This is so when you’re ready to buy, they’ll be there to help you with what to do next. A short phone conversation to make sure you’re comfortable with them is all that is required at this stage. Arranges for the land to be transferred into your name after settlement. Today builders/property developers do most of the construction of new homes. What are the advantages of buying a house and land package? There can be differences between what a house and land package means from one developer/builder to the next to it’s best to do some thorough research. You’ve found the block of land you want to build your home on! 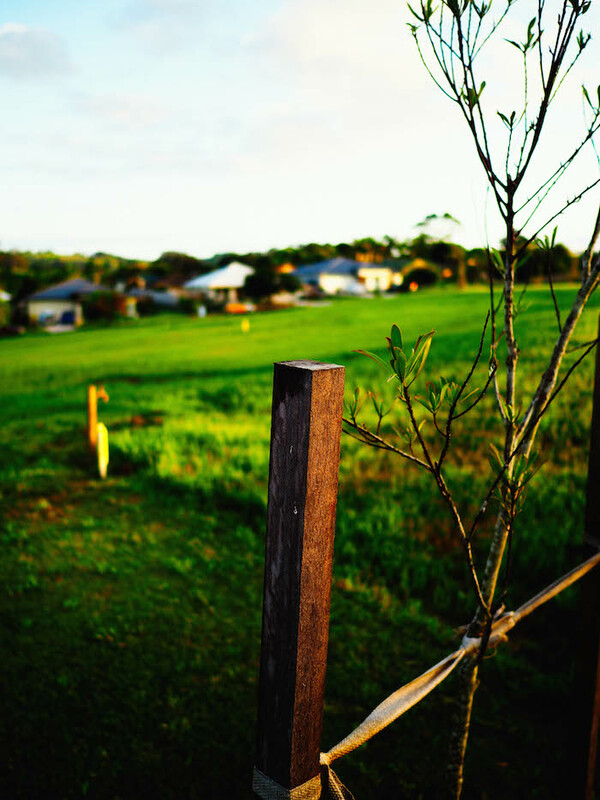 It’s important that you secure this block of land first, before you decide on a home as the home design may need to adjusted to suit the land or it may just be an unsuitable house design. 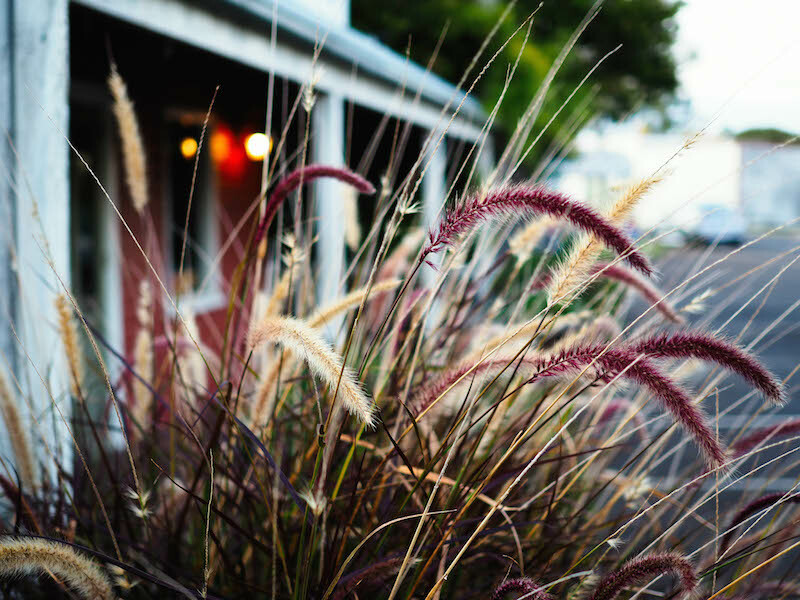 Talk to your building design sales consultant before you make a final decision on the land to ensure your home design suits or can be modified to suit the land. Ask the developer for a copy of the contract and have a solicitor or conveyancer review it, while you are in the process of making an offer. Make sure the contract has your full and complete names on it (including middle name and correct spelling of your name). It’s best to get both the loan for the land and home approved at the same time. This means getting a long enough finance clause, to allow you to choose the home design and finalise the building contract. Often 3 to 4 weeks is enough however it depends how close you are to choosing this. You’ll be required to pay a deposit (holding deposit) which is a nominal amount, to the owner of the land. A second deposit will be payable at step 7, which is when the second portion of the land deposit is paid. What is involved in choosing a home design? It’s easy to get swept up in the excitement of looking at different home designs, however it’s important to stick to what you can afford as discussed with your Mortgage Broker. 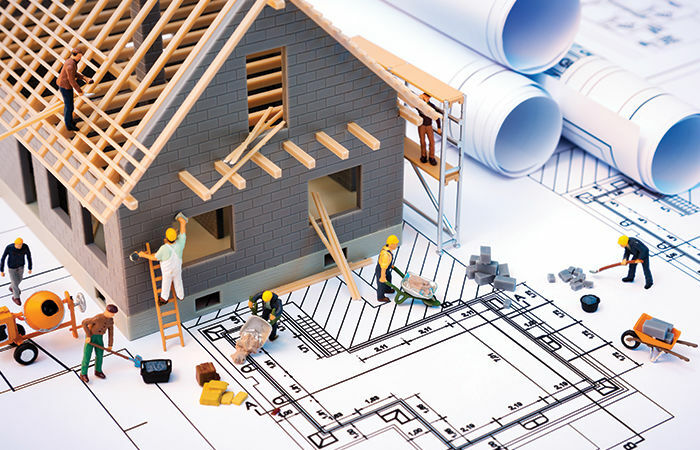 If you’re working with a builder/developer, there will be a range of home designs to choose from which can be customised to suit your land and individual needs. Get creative with choosing the interiors such as colours and finishes to give your home a personal touch. The building contract is the legally binding document between you and the builder/developer and outlines what you have agreed with the home design, expected time frames and the payment terms. It’s best to review the building contract with your solicitor before you sign it. Shortly after you sign the building contract, you’ll be required to pay an initial building deposit (holding deposit) to the builder. A second deposit will be payable at step 8. Survey your land (also known as a contour survey) – to make sure it’s suitable to build on. Order a soil test – to look at soil composition, to provide better advice on the requirements for the footings / slab, which ensures your home is built correctly. This generally costs up to $2,000 for a single story home and up to $3,500 for a double story home. In some cases, the cost will need to be paid upfront and is not included in the loan. Which block of land would you choose to build on? So if you want to borrow additional finance to fund this work, you’ll need to consider any extra work required and get the quotes now. 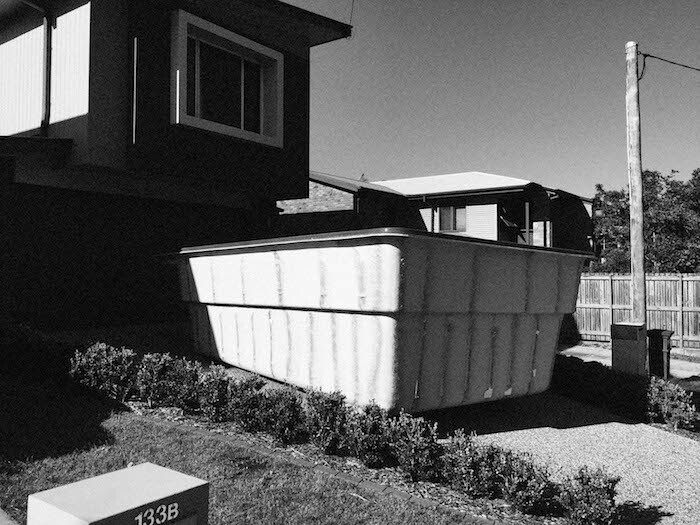 Pool has been delivered, Brisbane 2015. What is unconditional loan approval? Unconditional loan approval (also referred to as formal or final approval), means your loan has been approved and you can relax as the bank will lend you the money. Yippee!! If you’ve had your loan pre approved already (step 1), and your circumstances haven’t changed then having your loan unconditionally approved should be a breeze. Be aware that if your circumstances have changed, you may ruin your pre approval so you’ll have to re apply. Once the lender has approved your loan they will prepare your loan paperwork (also known as loan documents). These can be mailed or emailed either directly to you or to your Mortgage Broker. Either way it is best to meet with your Mortgage Broker to sign them together. It’s likely that some documents will need your signature witnessed by a JP or a solicitor (we have one in the office to do this for you). Your Mortgage Broker will also have you sign the ‘progress payment forms’ which authorises for your broker to arrange the six builders payments on your behalf (steps 8 to 13). This saves you time and hassle and can ensure the building is not delayed by payment issues. An ‘on completion property valuation’ is when a professional Valuer estimates the value of your finished home. This is arranged by your lender. This valuation will be undertaken by an independent property valuation firm acting on behalf of the bank. Plans and style of the house, the floor area / size of the home, the number of bedrooms and recent sales of comparable homes that are similar. Cost of the extras such as landscaping, pool, fencing etc. The lender needs to be confident that if repayments on your home loan aren’t made, they can recover the outstanding amount owing by selling the property. Different lenders have different policies on who pays for the property valuation. Some lenders already have them included in the loan application fee while others request the applicant pays, and can cost up to $300 + GST. There are two settlements that occur, the land settlement and the loan settlement. These happen simultaneously. Land settlement – the payment is made for the land and the title is transferred to you. You don’t need to attend the settlement as your solicitor arranges the settlement on your behalf, with the seller’s solicitor and your lender and the sellers lender. Certifier’s Accreditation Certificate (if the plan’s are approved by a Certifier). The Builder’s receipts to confirm the deposits that you made so far. Commencement Letter – which confirms the progress payments will be paid and construction can begin. 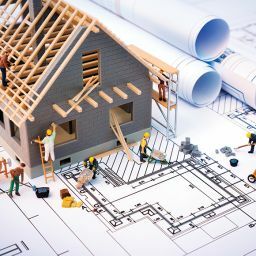 Many builders require this Commencement letter and the Settlement letter before they start the major part of the works, such as excavating and ordering materials. This is usually 5% of the total cost of the land, less any holding deposit already paid at step 3. We recommend transferring the funds to your linked offset / transaction account at least 3 business days prior to settlement and authorising the bank (by signing the paperwork included in the loan documents) to act on your solicitor’s instructions. YOU NOW OWN THE LAND – YIPEEE!! Spring flowers thriving in the new garden, Brisbane 2015. How soon do I need to start making loan repayments? Loan repayments start after the settlement date. It’s likely you’ll have an ‘interest only’ loan during the construction phase so your loan repayments are lower. If this is the case, repayments will be monthly and the first payment will likely be one month after the settlement of your land. There are six main stages of payment for the construction and these are standard across the industry. Your builder will set these out in a payment schedule and they are shown in steps 8 to 13 below. The builder will assign you a customer relationship manager who is your point of contact and will keep you abreast of building progress. They will begin to order your building materials and book in bricklayers and plumbers. How much do I pay at this stage? A total of 5% of the building cost is required (which includes the deposit already paid at step 4). 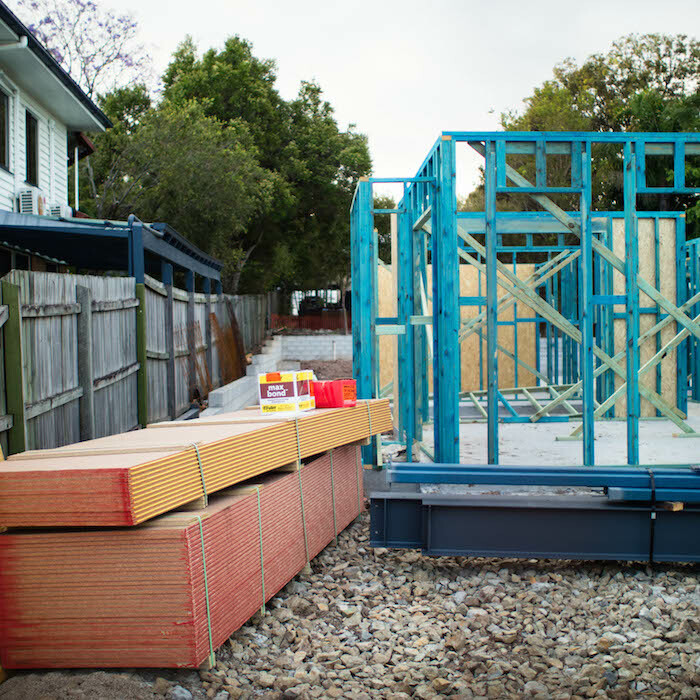 This covers the set up costs, such as utilities, council plan approvals and ordering of initial building materials such as wood, concrete and tiles. 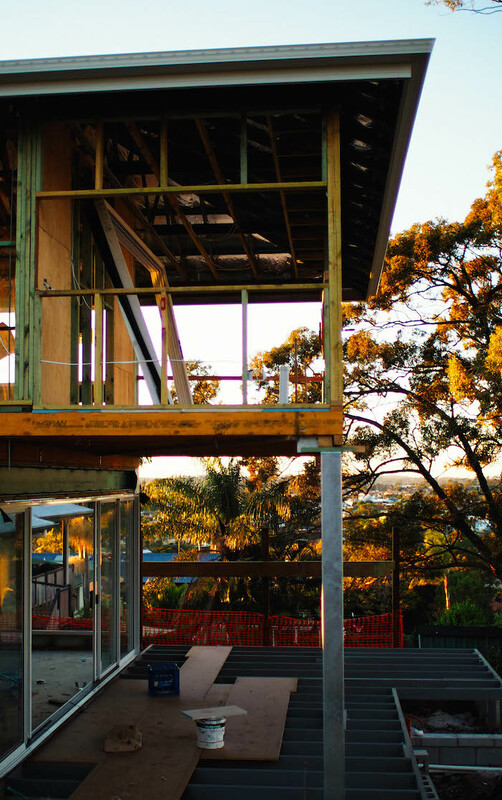 Building site in the early morning sun, Brisbane 2015. 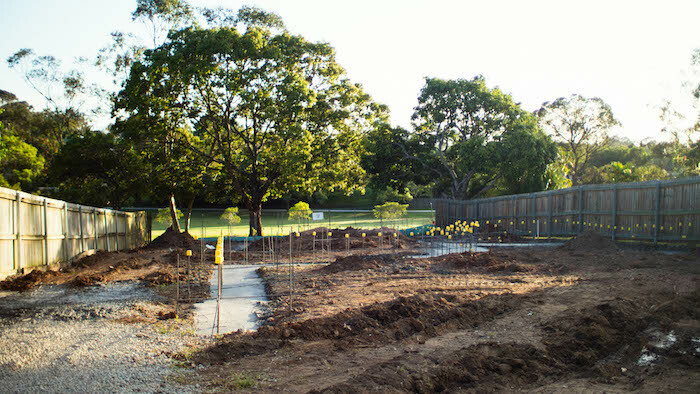 The base/slab stage is when the excavations are done for foundations and plumbing, and the concreters prepare the slab that forms the base of your home. At base stage, 10% is due. Depending upon which lender you’ve chosen to go with, there are number of things that have to be done to have this payment made on time. If satisfied, write on the invoice, ‘Please pay this invoice’, sign and date it and send a clear scan to your mortgage broker. Your lender may order a preliminary building inspection (different lenders have different requirements). The Valuer will check the actual slab against plans provided from the original valuation to ensure they match and completes a report for the lender as confirmation. If you’ve qualified for the First Home Owners Grants and rebates and you’ve submitted your application via the bank it’s likely that you’ll be paid. Covers wall frames being delivered and erected, roof truss delivery and installation and the engineers inspection frame. At frame stage, 15% of the total build cost is due. You will likely be invited to meet the site supervisor to see the work is done to your satisfaction (if the builder does not suggest this we recommend you request it). 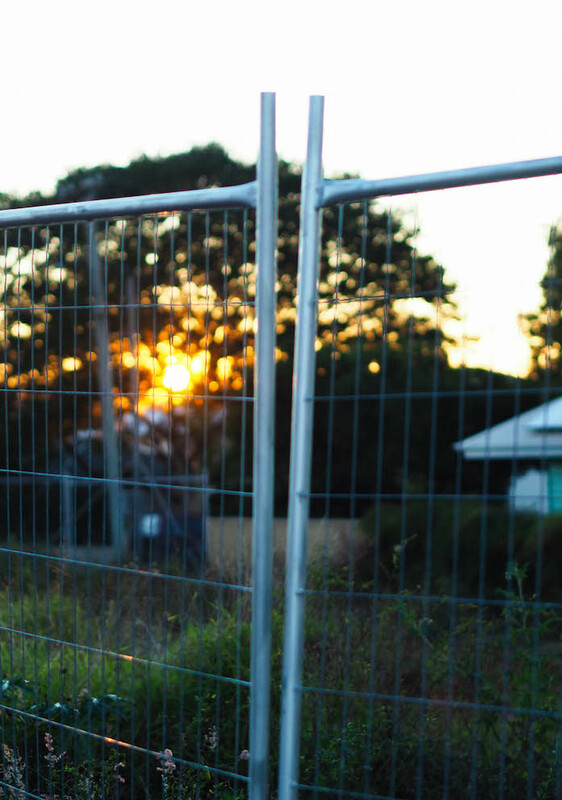 First rays hitting the building site, Brisbane 2015. The lock up stage is where your home is really coming together. During this stage the roof, plumbing, electrical, external walls and windows are installed. At enclosed / lock up stage, 35% is due. Similar to stage 3, view the site and if satisfied, on the invoice write ‘pay this invoice’ and sign it, then forward it to your mortgage broker who will arrange payment for the builder. In the fixing stage the bathrooms, kitchen and flooring/tiling are completed. As this stage, known as Fixing Stage, 20% is due. Similar to stages 2/3/4, view the site and if satisfied, on the invoice write ‘pay this invoice’ and sign it, then forward it to your mortgage broker who will arrange payment for the builder. 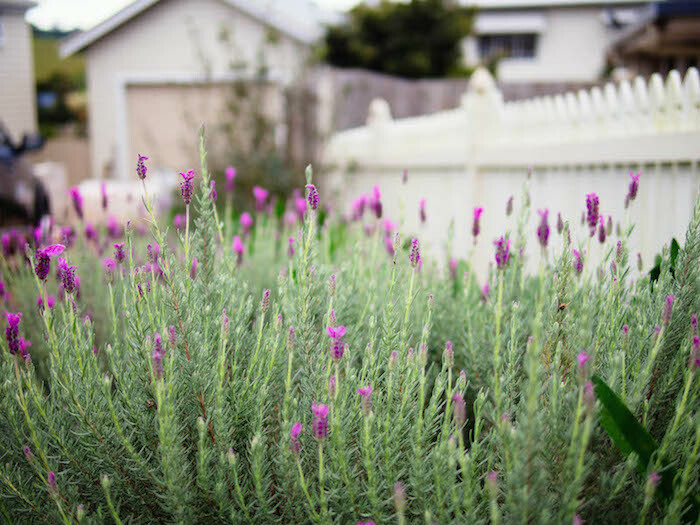 Lavender in the front yard, Brisbane 2015. In this stage the finishing touches are being done such as plastering, painting, doors and carpets. Usually the external works are completed, including landscaping,the drive way and any paving that’s being done. If other work is being done, separate to the building contract (meaning you are paying for this separately from the loan) we recommend arranging payment for these at the same time as the drawdown amounts are made during the building stage. This will simplify the process and save you money on fees as most banks charge a fee for each drawdown. At finishing stage, the final of 15% of the total build cost is due. The building certifier provides a ‘final inspection certificate’ – this certifies that your property has been inspected and your home has been built in accordance with the council and government requirements and standards. Final inspection completed by Valuer – arranged by the lender to ensure that the building is completed as outlined in the building contract. The final inspection is done by you at the handover – the builder gives you a detailed tour of your new home. They’ll explain how everything works – kitchen appliances, air-conditioning, lighting, how to maintain the property and keep it in the best condition and hand over the new keys. Sometimes when you’re doing the final inspection you may find items that you’d like changed. If you do, note it in a defects document and if agreed to by both parties these items will be rectified within 10 working days. When you are satisfied with your completed home, then final payment is made. The final payment can be either paid by EFT directly to the builders account or it can be issued as a bank cheque, which you can pick up from a convenient branch (we find that it’s most popular for our clients to pick up a cheque and provide it in person at the handover). YOUR HOME IS READY TO MOVE INTO! If you would like to talk about building a home and getting a home loan, I’d be delighted to help you. My name is Victor and I’m a Mortgage Broker at Blackk Finance based in Brisbane. I’ve helped thousands of people get loans for their homes and investment properties and I’m also a successful property investor. You can read more about me here. 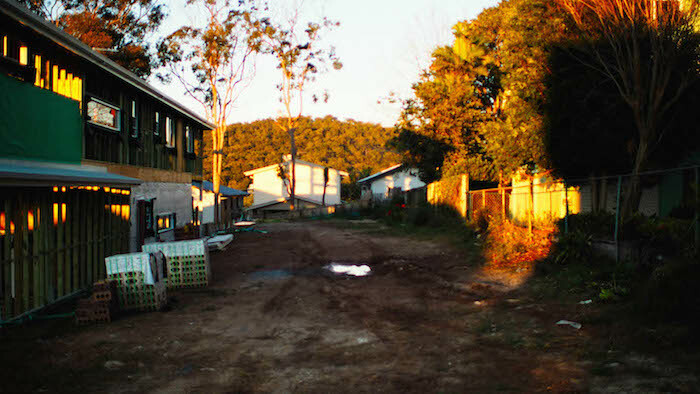 Building site at sunrise, Brisbane. How to build a house in Brisbane. Mortgage Broker Brisbane. Blackk Finance.